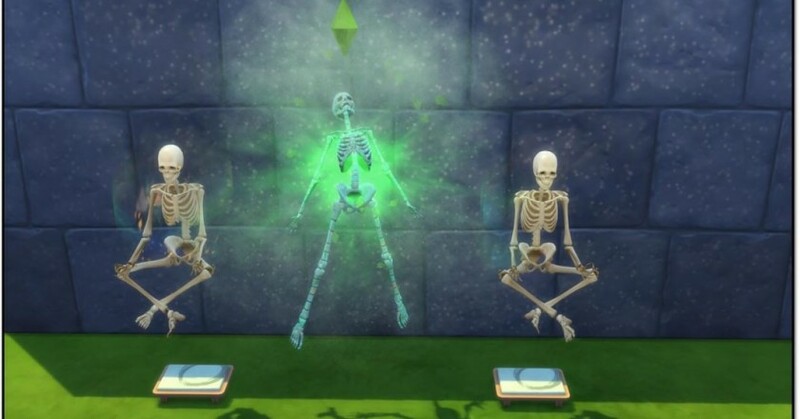 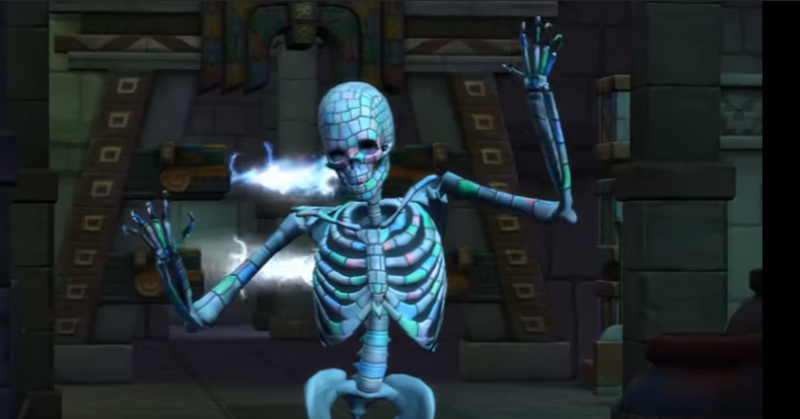 SimGuruNinja has shared another screenshot showing us two skeletons meditating and a sim turning into a skeleton. 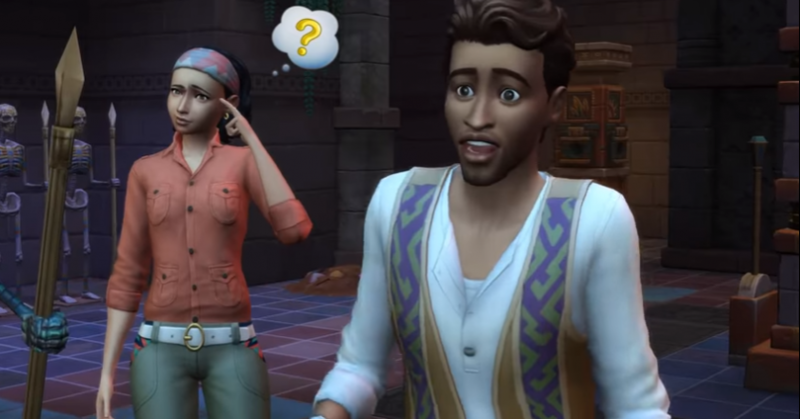 New World Icon For Selvadorada Confirmed! 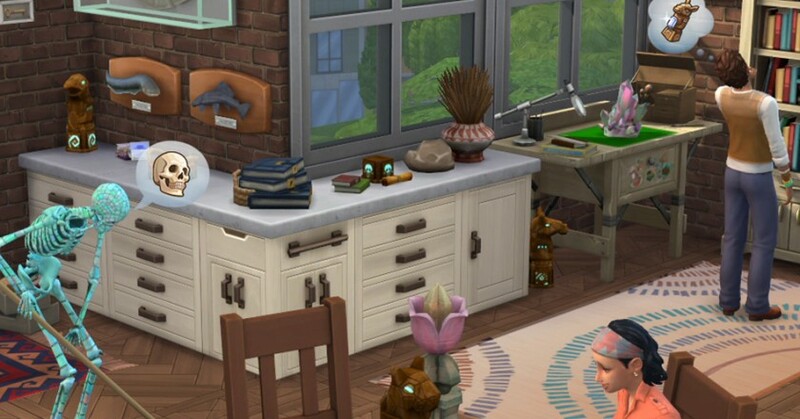 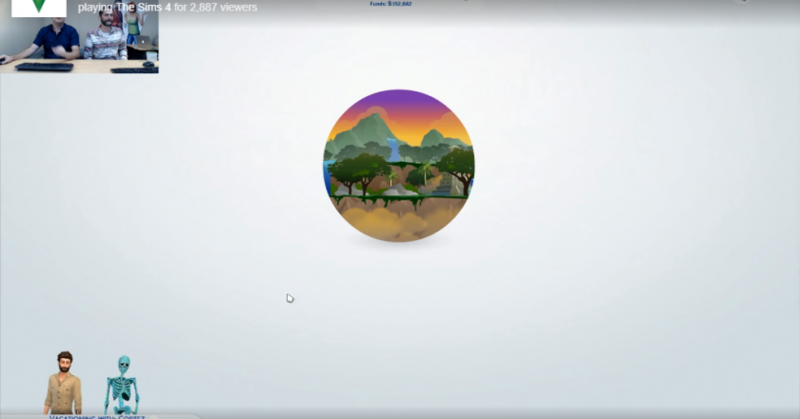 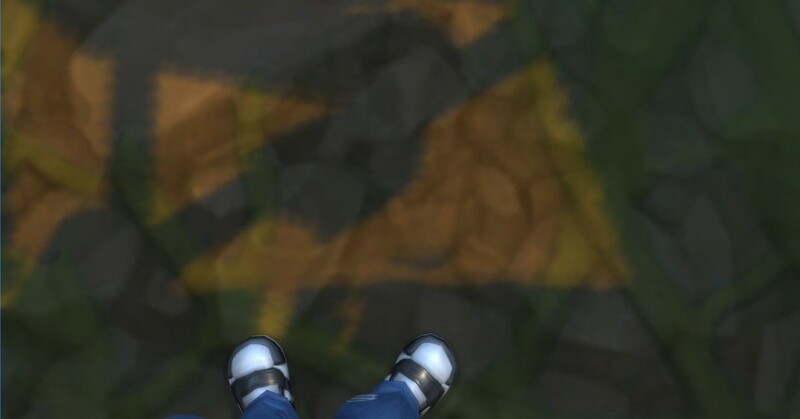 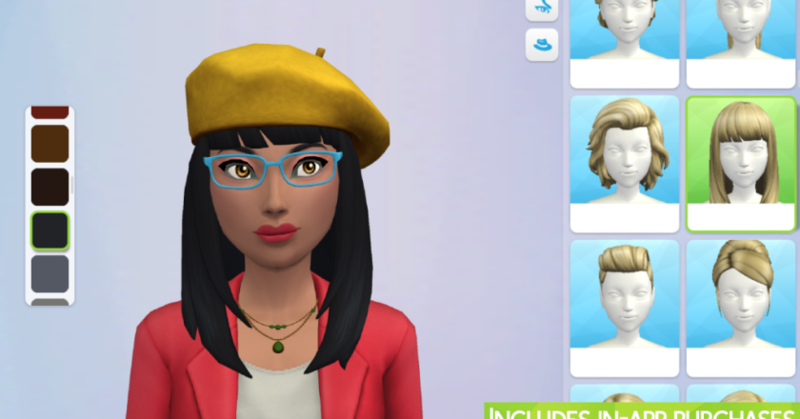 During the stream the SimGuru’s showed us the brand new Icon for Selvadorada. 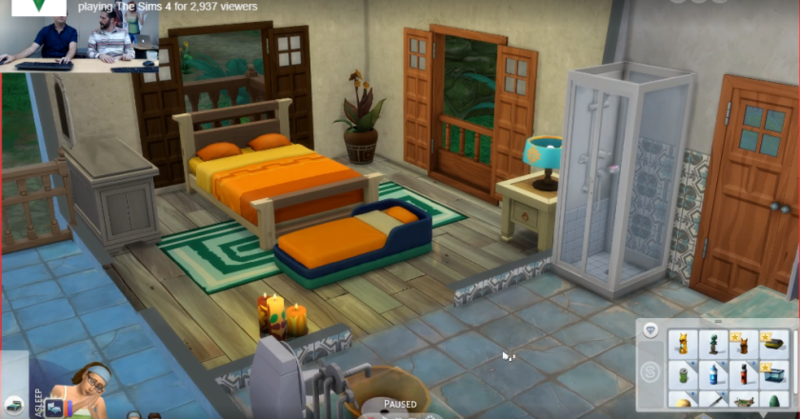 Brand New Portable Toddler Bed To Be Added Into The Next Update! 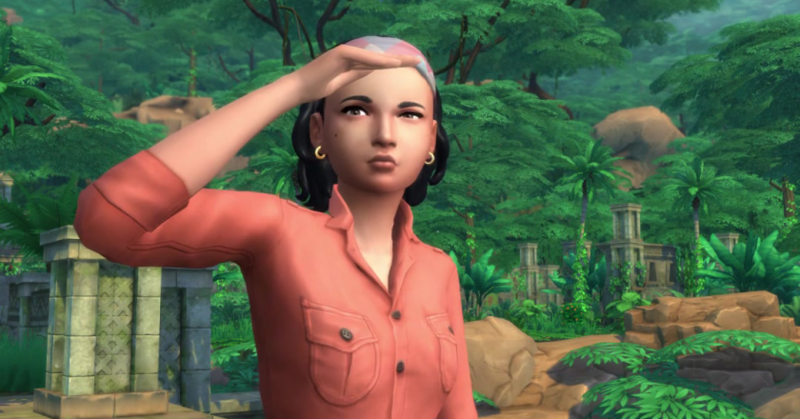 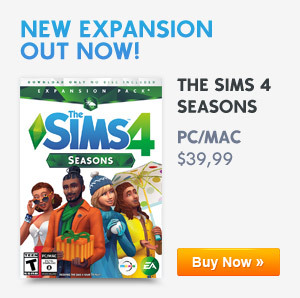 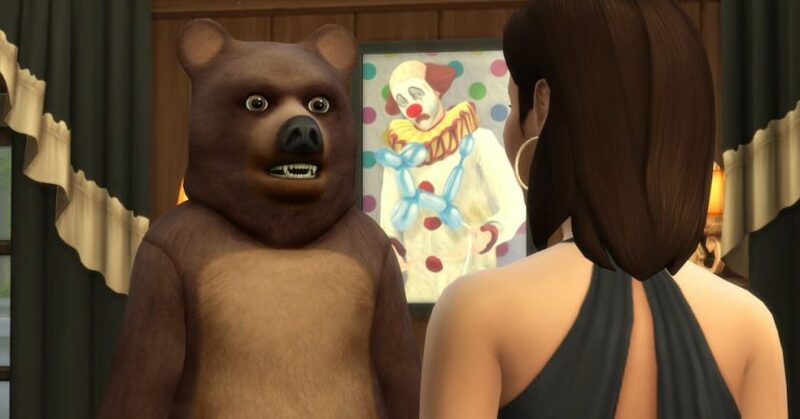 The Sims 4 Jungle Adventure Features!